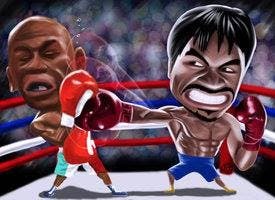 In case you haven’t seen, Floyd Mayweather Jr. Tweeted a comic about Manny Pacquiao, making fun of the boxer. You can see the Floyd Mayweather tweet here. 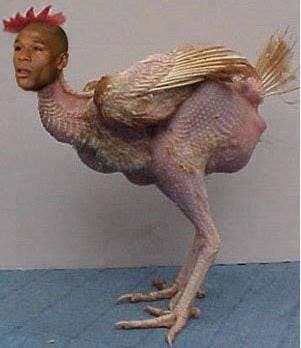 At the same time, Floyd Mayweather Jr seemed to come up with a new excuse on why not to fight Manny Pacquiao. Mayweather is now saying that he will not fight Manny Pacquiao because of Floyd’s quarrels with Bob Arum. First it was about drug tests, which Manny eventually agreed to, then it was about money, which Manny also agreed to. Now, it’s this new excuse. Of course, boxing fans and Manny Pacquiao fans were quick to get online and send make some photos of Floyd as well. 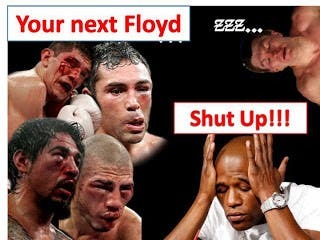 Here are some of the funniest Floyd Mayweather memes out there today. P.S. 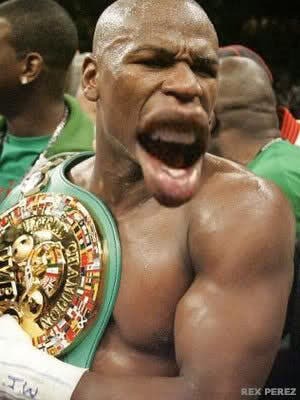 On a serious note to Floyd, shut the hell up and just get in the ring. Why resort to stupid Twitter pictures? You’re acting like a 12-year-old girl!